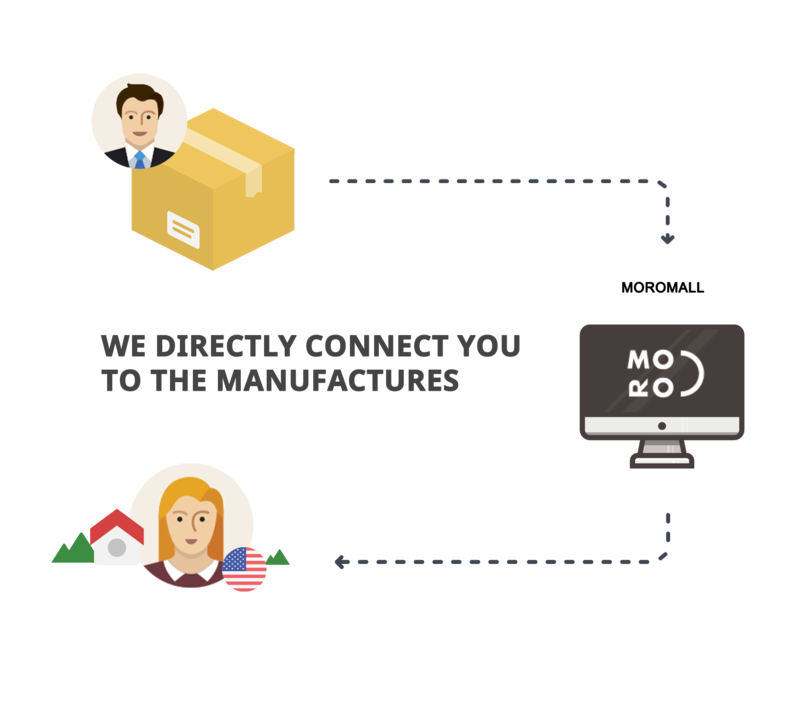 Moro has a passion in discovering extraordinary finds from all over the world and make them easily accessible to customers in the USA. We deliver the excitement to your home, office, and personal space. Check out our low priced, high-quality items here. There are countless trend-setting, decorative designs and inspiring products to chose from on our website. Our products are unique and hard to find on other websites, which is what makes our website and our products so special. You will not regret purchasing from our website. We are committed to making your shopping experience affordable, enjoyable, and efficient. Ordering is made simple and easy thanks to our online payment system and our friendly customer service, which is always accessible via email. To further sweeten the deal, we also offer Fast Shipping. Also, with us, what you see is what you pay, and there are no extra delivery fees or freight surcharges. We will always make sure that you find Top-Quality products at the very best prices.